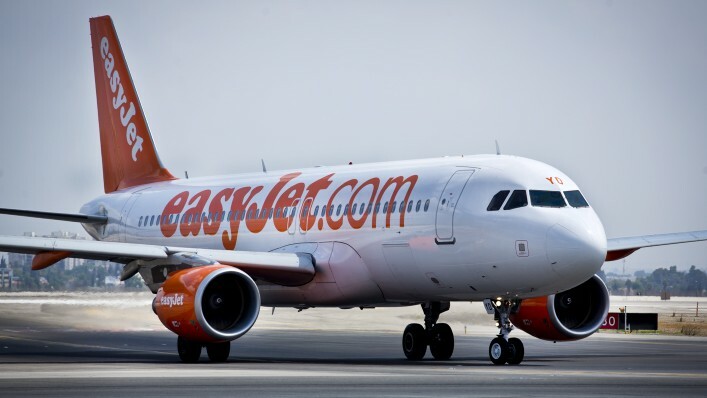 UK discount airliner EasyJet is looking at adding direct services from European cities to Israel’s southern resort town of Eilat. According to a Sunday report from Haaretz, Tourism Ministry Director General Amir Halevy met with executives from the budget carrier at the World Travel Market conference in London last week. Halevy also held meetings with representatives from Dutch carrier Transavia. Israel is seeking to increase international air traffic to Eilat, which faces competition from the rival Jordanian airstrip in Aqaba across the border. 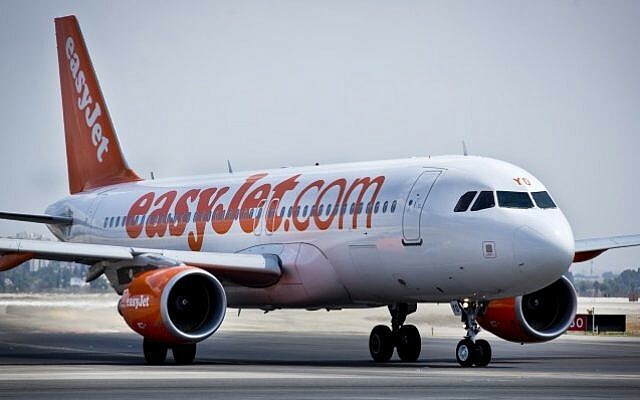 In addition to the Eilat route, EasyJet is scheduled to open a Tel Aviv-Paris service next year. Earlier this year, EasyJet, which began low-budget flights to Israel in 2009, launched a Hebrew-language website for its Israeli passengers.